Auction Guarantees are Back and Up! 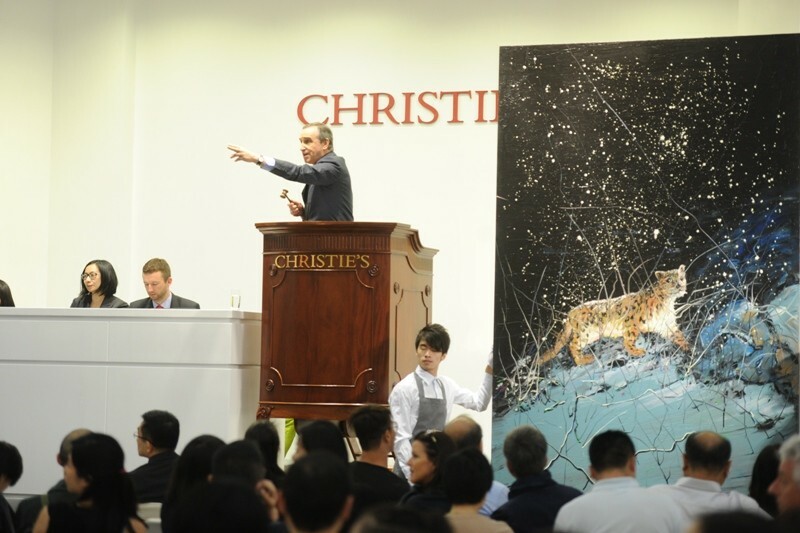 January began with a new stir-up in the auction house world, prompted by the leading media. 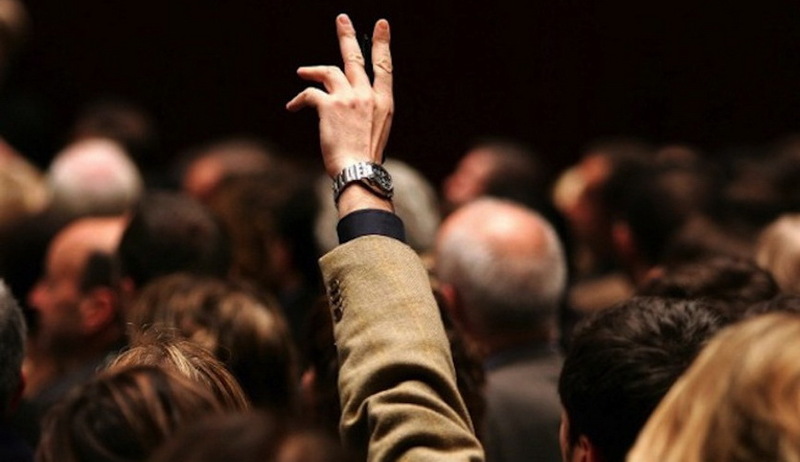 Apparently, auction house guarantees are rising and art market experts engaged in broad discussion about what it could all mean. Given the dynamism and frequent art market fluctuations, fast and frequent changes in business policy are not surprising. 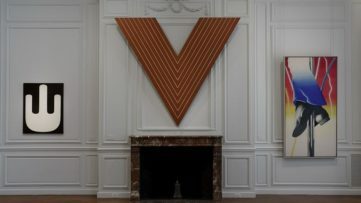 But, what if the rise of guarantees implies something bigger?New York Times article hints the new guarantee rise might be because auction houses wanted to increase margins. However, they omitted to note guarantees’ primary function – they exist as an additional encouragement for the reluctant seller. According to Sotheby’s site, guarantees are offered to a consignor ‘in rare cases’, meaning when the artwork the seller is contemplating of selling is exceptionally interesting at the moment. 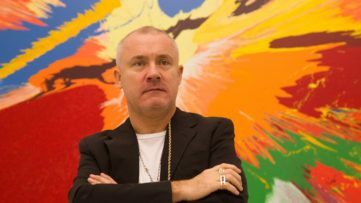 Fluctuations of the market show that prices of contemporary art have been going up in the past decade, and of the urban art as well, which cannot be claimed for early modern, so keeping an artwork for too long could potentially be a hazard in some cases. Still, in the case of contemporary art this is not the case. Hence – the reluctance: why sell, when the value is on the rise? Guarantees are there to persuade and motivate the seller to give a piece up, offering a good reimbursement, sometimes even a share in the profit. Are Guarantees Pushing the Prices Upwards? According to the summary of the topic made by Art Market Monitor, guarantees do create significantly larger auction totals. However, no conclusive evidence exists that lots with guarantees sell better than the ones without them. 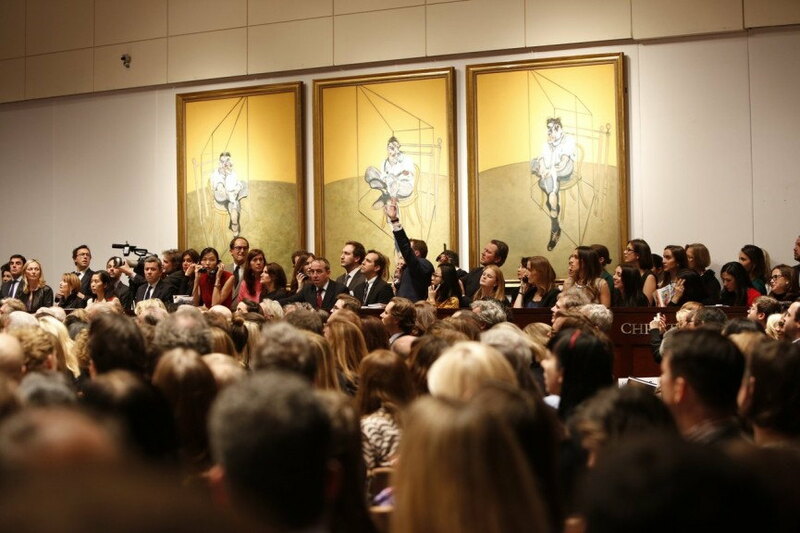 Even more so, bidders often choose not to bid if they find the work overpriced. 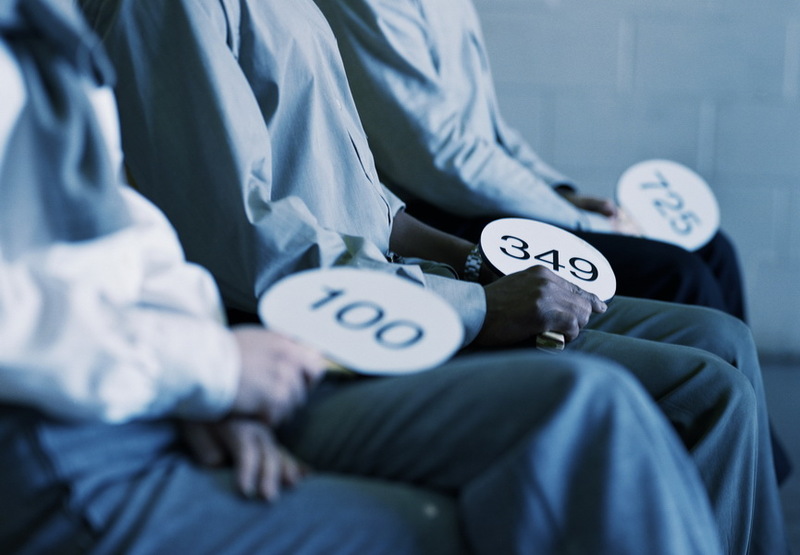 The story from AMM states guarantees are a way of controlling the decreasing margins, where two biggest auction houses introduced commission discounts or assuming risk in the line of high risk – high reward. Again, the key is inspiring the owners to sell their art, since commission is not enough when it comes to supreme pieces. Auction houses even agree to purchase the piece off of the owner, rather than letting a third-party do it, since holding on it and reselling it later can bring an even higher profit. AMM argues how guarantees may suppress prices as well. They boost up the estimate, or starting price, disallowing the fiery bidding, which often happens when a widely desired piece has a low estimate and the price builds up in the auction room. The risk is greater for the seller, but the result often exceeds expectation. Guarantees, being a safer bet, limit the process, and thus the dynamics of bidding, and finally – the hammer price. The main risk with the guarantee is with the auction house, because the piece can always remain unsold. Record sales for 2014. But what about profit? 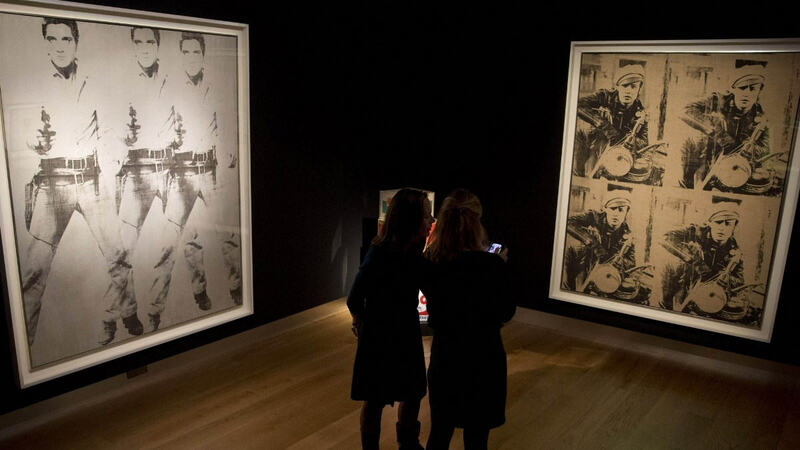 As reported by Bloomberg, both Christie’s and Sotheby’s reported record sales numbers last year. Re-introducing guarantees is a feature valued by auction house clients and they are hoping to attract even more high quality art this way. Global COO of Christie’s said for Bloomberg that the company remains highly profitable in all of its businesses, without disclosing any numbers. 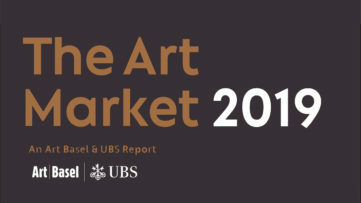 So, we are to see how the guarantees will affect the auction house business and the prices, although this will occur in close correlation with the art market trends and emerging of different markets worldwide. Some suggest 2015 is the year of the bubble bursting, which would prove devastating, but most are confident there will be growth, if not in the West – then probably in the East. Follow the art market with My Widewalls! Sign up today!